SoundExchange pays out nearly $1 billion to musicians each year, but the lack of attention around it highlights the music industry’s overall disorganization. 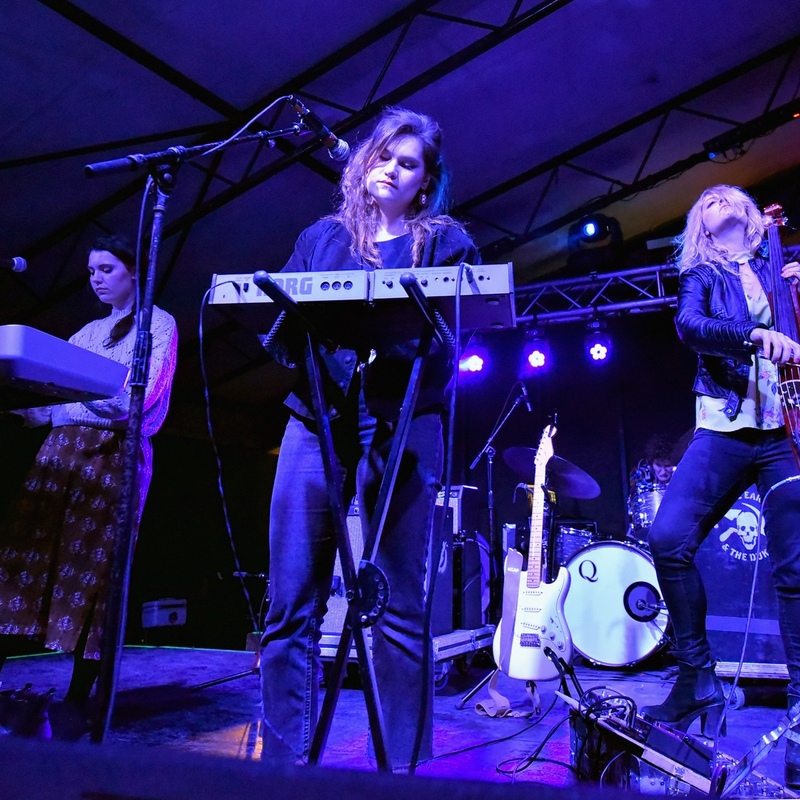 Before touching down in Austin to perform at the annual South by Southwest music bacchanal this year, folk-pop duo Lily & Madeleine received a curious email from their manager. It said that, while at the festival, the two artists should make sure to go talk to a small industry group that was waiting to hand over thousands of dollars. What sounded like a scam at first — not just to the duo, but to most of the musicians who’ve gotten the same message for the past few years at SXSW — was actually a legitimate notice, sent on behalf of SoundExchange, a non-profit rights management organization designated by the U.S. Congress to collect royalties from certain types of digital music services. In 2018, it paid out nearly $1 billion to rights-holders. But most artists, especially newer ones, are not aware of the back-end intricacies that lead to these payouts, or SoundExchange’s existence in the first place. Like others who have benefited from similar surprise checks, Lily & Madeleine were at first shocked, and then simply elated. Read full Rolling Stone article here.